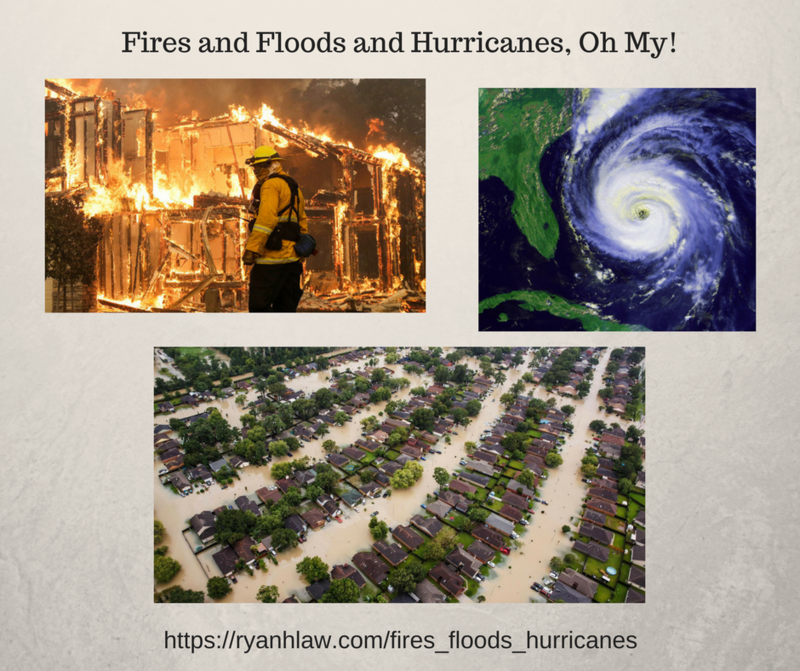 Fires and Floods and Hurricanes, Oh My! The government has ordered an evacuation of your city due to an impending weather event. You have 30 minutes to get out. 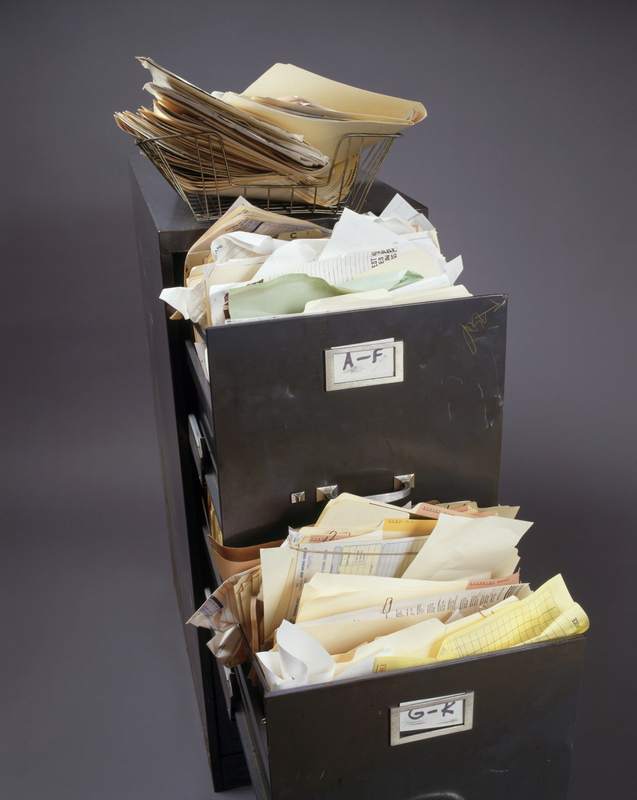 Quick – what financial documents do you grab, and where are they? This isn’t a difficult situation for any of us to imagine – evacuations are being ordered for fires, floods, hurricanes and other similar events happening all over the country. The important thing to remember, of course, is that human life, followed by memories, such as photo albums, are the most important. All your financial documents can be replaced. However, if you can grab them quickly and put them in your vehicle, it will make things so much easier as you deal with the consequences of the disaster, including the very real possibility that you won’t have a home to return to. Wal-mart and most other retailers will carry these safes as well. Place all the folders in the document safe. 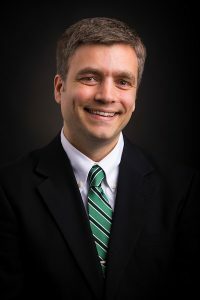 You may want some regular folders as well – for example, I have one folder for each person in my family where important documents for that family member are kept. If you have to evacuate you may not have time to stop at an ATM, and even if you can they will not work if the power is down. I suggest keeping about $100 in cash in one of the folders in your safe. This will help you pay for some gas and food if needed. This is the key to the whole system. 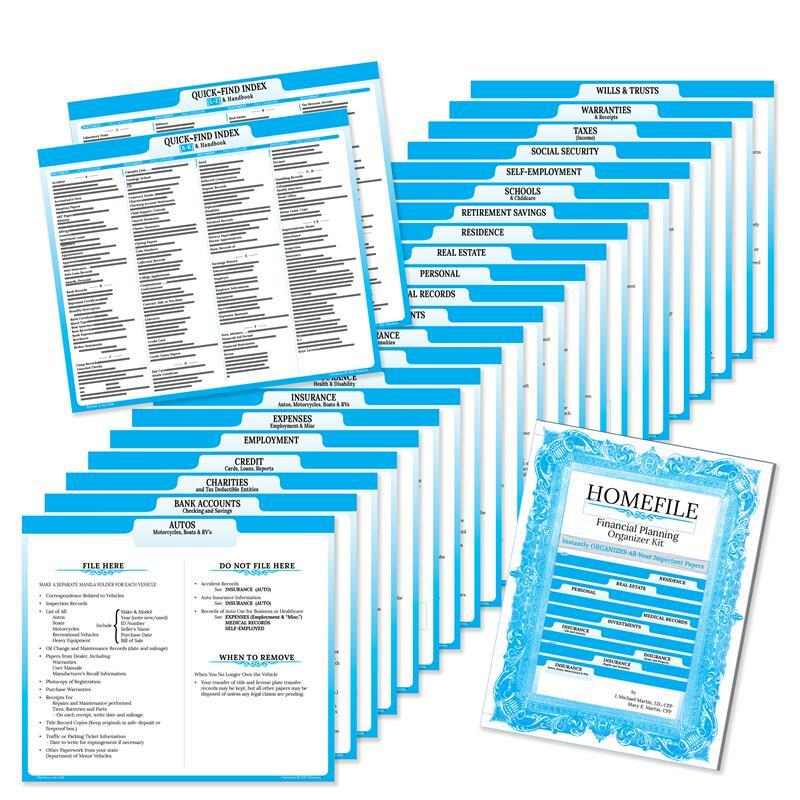 The HomeFile Organizer kit will help you keep track of and organize all of your documents. The system comes with 22 file divider cards with labels such as autos, bank accounts, retirement savings, real estate, taxes, and wills and trusts. Each folder tells you what to file there, what to not file there and when you can remove it. I have used this system for years, and I can you that it works. I can file my paperwork quickly and find what I need quickly. 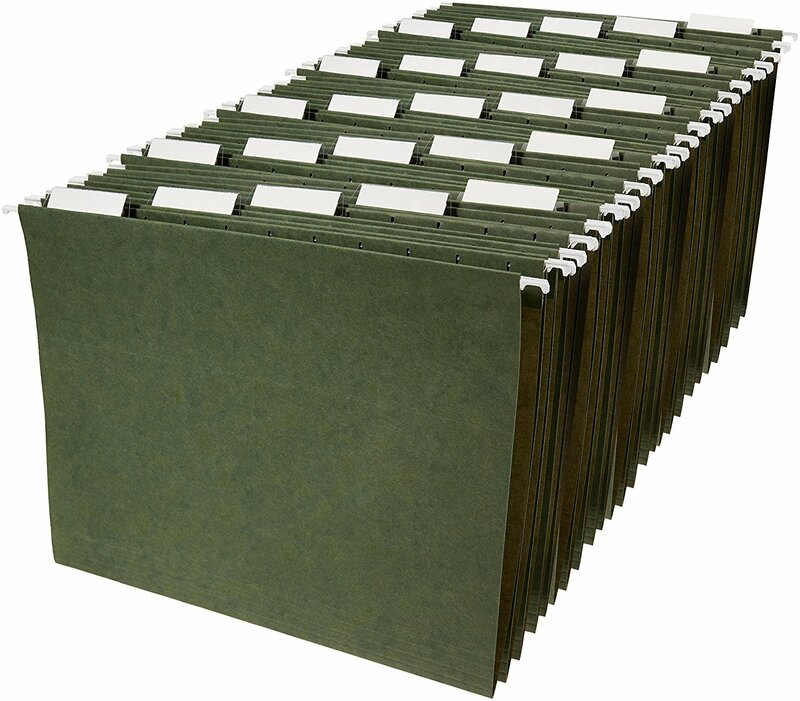 Each of the divider cards goes in a green hanging folder, then documents are placed behind it. If you have to evacuate, you can grab the box knowing that all of your financial documents are safe and in order. 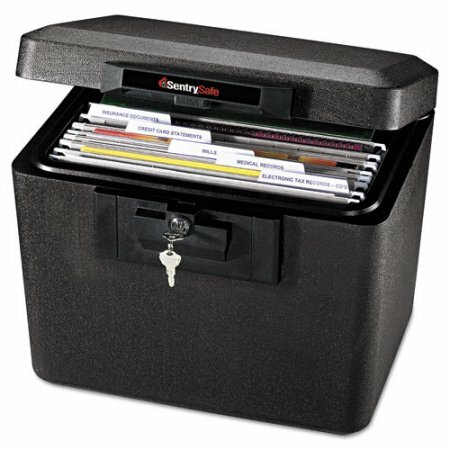 Buy a safe and hanging file folders. With shipping, these cost $36.60 on the HomeFile Organizer website: http://www.homefileorganizer.com/. I have several extras and will sell one to you at more than 20% off (your cost through me is $28 and that includes shipping in the United States). If you are interested in buying one through me, let me know on my Contact Me page and I will send you a PayPal link. I only have a handful at this price, so they will go to whomever contacts me first. Organize all your financial documents in the safe. If you found this information helpful, please share it with a friend and subscribe to my blog through the link to the right of this post.